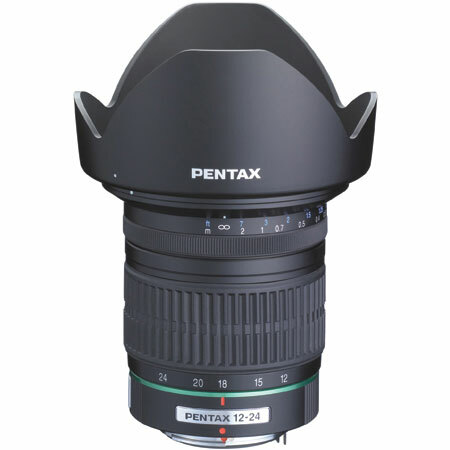 3.4 " x 3.3 "
For more information about, Pentax 12-24mm f4 AL IF Super Wide Angle AF Zoom lens website. This is a very fine lens. Very good sharpness and handling.